In case you haven’t heard, 4wheelonline has spent the day behind the scenes at the AIMExpo in Orlando, Florida. Without a doubt, we’ve come across a smorgasbord of the biggest names and coolest innovations that are set to impact the motorcycle industry. For the young up-and-comers, one of the best bikes being showcased at the event is the parallel twin 320cc 2015 Yamaha YZF-R3 (check out the video below). 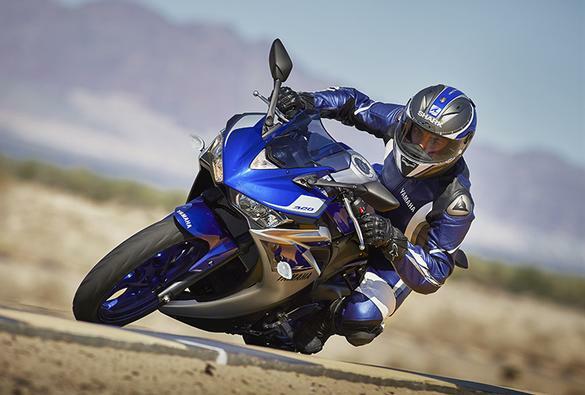 This product from Yamaha is so great because it has now officially taken the title as the most powerful beginner sport bike in history. Prior to this latest R3, the title of most powerful beginner sport bike was co-owned by Honda and Kawasaki, both of which had recently produced 300cc packages on 250cc bikes. Many are already calling the bike a game-changer, stating that it could have a long, lingering impact. This impact should not be underestimated, either. By attacking the “beginner class,” Yamaha could be swaying an entire generation of up-and-comers towards Yamaha bikes, a fact that could help them hold the throne as the dominant bike company for years to come. 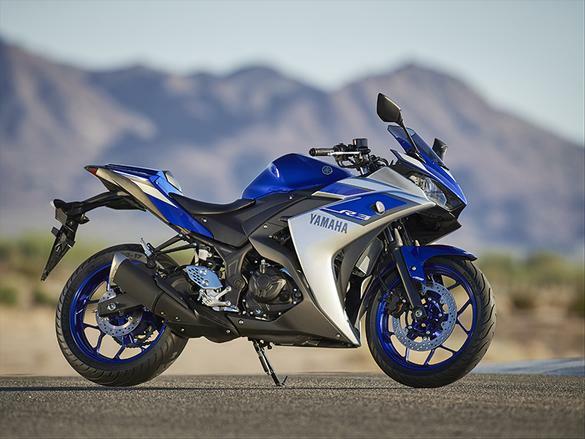 This entry was posted in Culture, Motorcycle and tagged 320cc 2015 Yamaha R3, AIMExpo, Yamaha. Bookmark the permalink.